With folding machines complex bodies can be produced out of panel-shaped workpieces. Functioning as starting material are mineral or woodmaterial panels which are coated on at least one side with a flexible surface material (carton, foil). In this panel a groove will be milled through a V-shaped fibre tool. This groove is as deep as the mineral material and the wood material respectively are thick. After the milling process only the surface material is left over. Whose flexibility facilitates the panel to be folded. 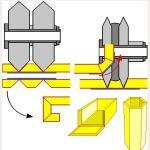 According to the angle of the milling tool pointy, rectangular or obtuse bodies can be folded. For a predominantly manual production radial arm saws and vertical panel saws can be equipped with the respective milling tools and be deployed for the folding. 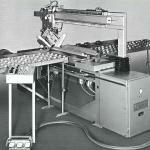 For the manual serial production there are machines working in the throughput, e.g. 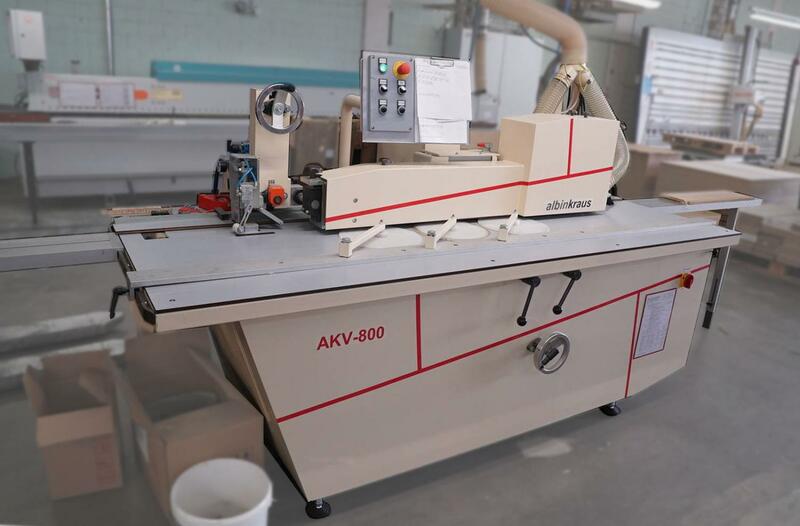 ALBINKRAUS AKV 800. 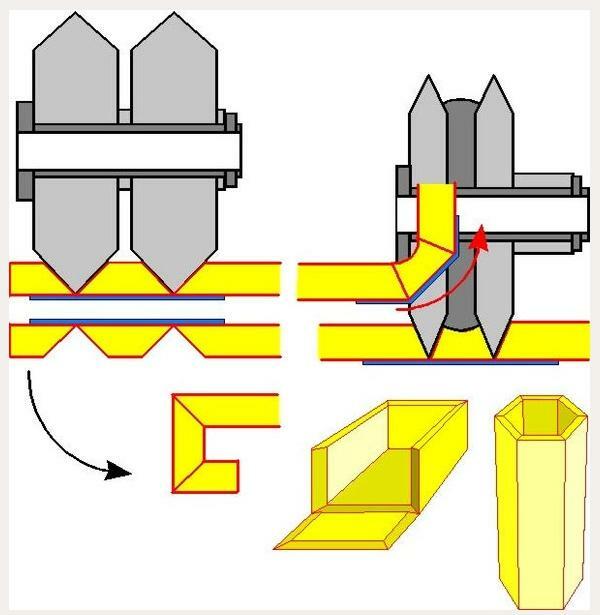 The industrial production takes place with machines which are similar in their construction double end profilers (e.g. manufacturer LEHBRINK) or panel-sizing saws (z.B. manufacturer ZAFFARONI). 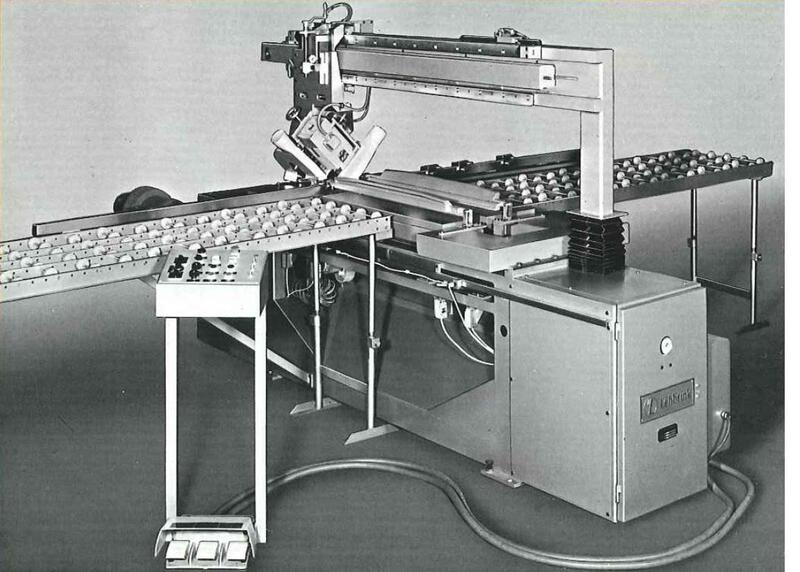 These machines also facilitate the automatized folding and fixing.